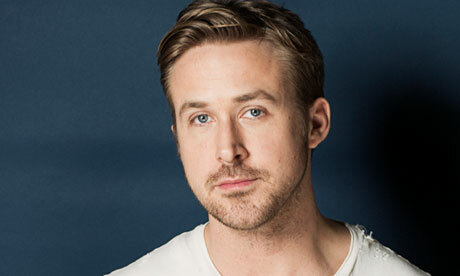 Ryan Gosling and 7 Other Famous People with ADHD! Home » Blogs » Reaching Life Goals » Ryan Gosling and 7 Other Famous People with ADHD! Attention Deficit Hyper Activity Disorder (ADHD) is a neurodevelopmental condition that is more common than you might think. According to some research studies, as many as 6.4 million children have some form of “Attention Deficit”. Getting an accurate count of adults living with ADHD, however, is a bit more difficult because many cases go unreported. We think the digits hover somewhere around 8 million. What often surprises many people are the number of well-known celebrities who have ADHD. As public awareness around this mental health issue continues to gain momentum, it seems like more and more famous folks are “outing” themselves with this disorder with each new day. What follows are 7 famous people with ADHD you might not know about. Channing Tatum is one of the most widely recognized celebrities on the planet. He also happens to be an actor who has publicly shared his struggles with ADHD during his childhood. In fact, he continues to work through related difficulties as an adult. His ADHD has not stopped him from starring in critically acclaimed movies such as Foxcatcher and Jupiter Ascending. Married and with child, Channing Tatum continues to be a box office superstar! This Canadian born actor is certainly a favorite of many around the world! You have likely seen Ryan Gosling in a number of movies, including Crazy Stupid Love (2011) and Gangster Squad (2013). While he is known for being massively private, he has disclosed publicly that he struggled with ADHD as a child; a condition that caused him much heartache and difficulty during his early years. You have no doubt heard of Paris Hilton. She’s a model, television actress, singer and producer. She also happens to be someone who lives with ADHD. She revealed in an interview with Larry King that she was diagnosed with the disorder during her childhood and took Adderall as a form of treatment. Adam Levine is a singer, songwriter and actor. He’s also one of the most popular people on the planet! This Grammy award winning vocalist and lead singer of Maroon Five shared in an interview with ADDitude Magazine all about his struggles with ADHD. Like other celebs with this disorder, this mental health issue has not held him back! Levine just cut a new song – Sugar! You likely noticed Michelle Rodriguez a few years back in her breakout role Ana Cortez on the hit ABC television show, Lost. You may also recall her from movies like Fast and Furious with now deceased Paul Walker. Rodriguez shared in an interview with Cosmopolitan Magazine that she sometimes has problems focusing because of issues with – you guessed it – ADHD! This television actress and younger sister of Beyonce revealed in 2008 that she has had a lifetime struggle with ADHD. 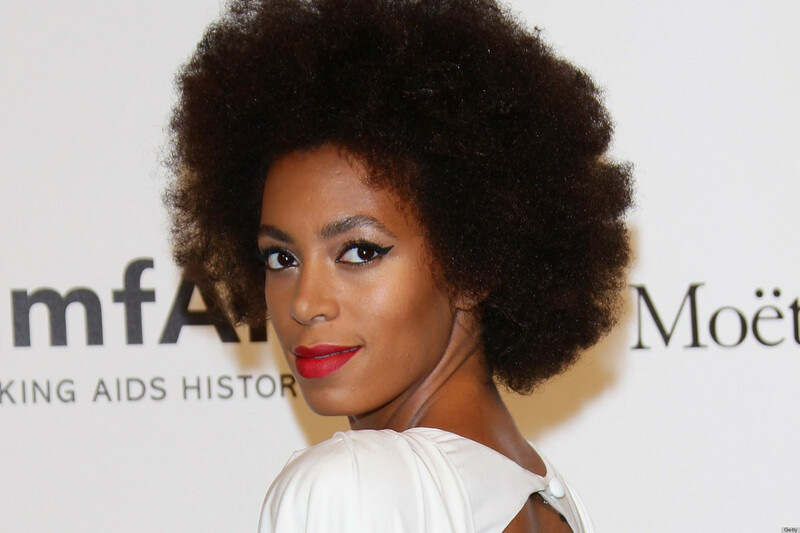 Knowles has been accused of “being high” because of her non-stop energy. The truth is, according to interviews with the celeb, that she completely sober. She attributes these misperceptions to her disorder – otherwise known as ADHD. This famous athlete is one of the most liked personalities in the United States and around the globe. He gained massive celebrity status after capturing four gold medals during the 2012 Summer Olympics in London. Known for his charming smile and humorous demeanor, few are aware that when Michael Phelps was in the sixth grade, he was diagnosed with ADHD. Jim Carey is someone you likely have turned to when you needed a good dose of humor therapy. You probably saw him in flicks like Ace Ventura (1995), Bruce Almighty (2003) and The Mask (1994). This major celebrity and talented funny guy apparently struggles with two mental health issues – depression and ADHD. Mental health issues strike people equally, regardless of background. This means if you have a life challenge with a disorder such as ADHD, anxiety or depression, there is a very good chance someone famous has the same condition! Sometimes, universalizing our own mental health experiences with those who are in the public spotlight can make the journey a bit easier. It’s all about embracing our truth. I do it all the time with my OCD! Thanks for stopping by Reaching Life Goals here on Psychcentral! Be sure to “Like” on Facebook and Re-Tweet on Twitter!